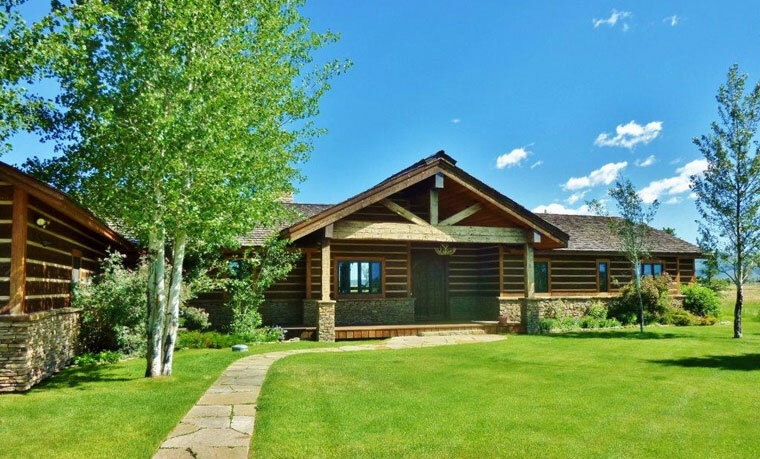 Mountain Property Management offers a wide selection of long term rentals to suit all tastes and budgets. Our portfolio includes over 200 properties that cater to the diverse requirements of our renters, with rentals ranging in size from one-bedroom condos to 4 bedroom single family homes. Please contact our office at (307) 733-1684 or kelsey@mpmjh.com for more information.